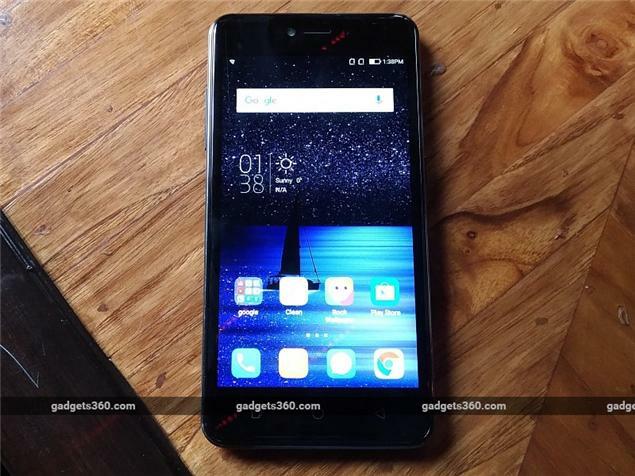 The Note 5 Lite is Coolpad's latest attempt at the budget segment. The smartphone is well built and comes in an attractive Space Grey colour. Its compact dimensions make it comfortable to use with one hand. There is 3GB of RAM and 16GB of storage. The processor is weak which results in longer load times for games and apps. The battery is rated at 2500mAh and lasts one working day. The camera specifications appear good on paper but don't translate that well in terms of real world performance. There is support for 4G and VoLTE on both SIM cards but only one at a time. 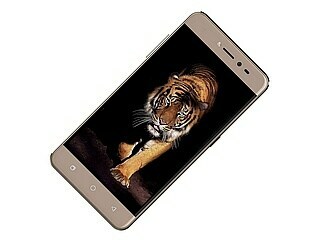 Coolpad will have to be more aggressive since the competition in this segment is fierce. 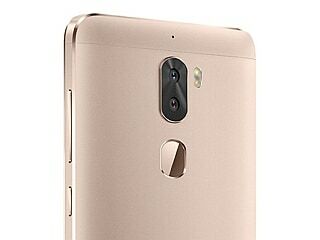 Coolpad Note 5 Lite smartphone was launched in March 2017. The phone comes with a 5.00-inch touchscreen display with a resolution of 720x1280 pixels at a pixel density of 294 pixels per inch (ppi). Coolpad Note 5 Lite is powered by a 1GHz quad-core MediaTek MT6735 processor. It comes with 3GB of RAM. The Coolpad Note 5 Lite runs Android 6.0 and is powered by a 2,500mAh non-removable battery. 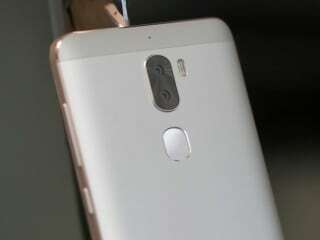 As far as the cameras are concerned, the Coolpad Note 5 Lite on the rear packs 13-megapixel camera. It sports a 8-megapixel camera on the front for selfies. The Coolpad Note 5 Lite runs CoolUI 8.0 based on Android 6.0 and packs 16GB of inbuilt storage that can be expanded via microSD card (up to 64GB). The Coolpad Note 5 Lite is a dual-SIM smartphone. Connectivity options on the Coolpad Note 5 Lite include Wi-Fi 802.11 b/g/n, GPS, Bluetooth v4.00, USB OTG, Headphones, FM radio, 3G, and 4G (with support for Band 40 used by some LTE networks in India). Sensors on the phone include accelerometer, ambient light sensor, and proximity sensor. The Coolpad Note 5 Lite measures 145.30 x 72.30 x 8.70mm (height x width x thickness) and weighs 148.00 grams. It was launched in Grey and Gold colours. As of 24th April 2019, Coolpad Note 5 Lite price in India starts at Rs. 6,599.